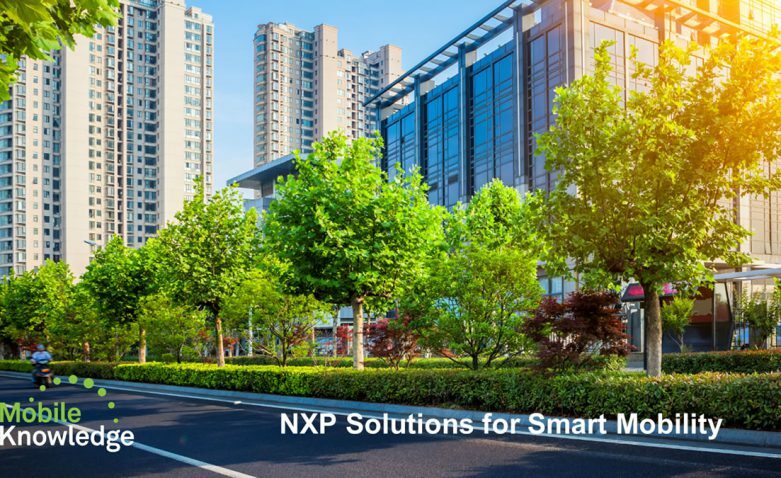 This webinar presents how NXP technology broad RFID portfolio can address and enable current and future smart mobility applications. 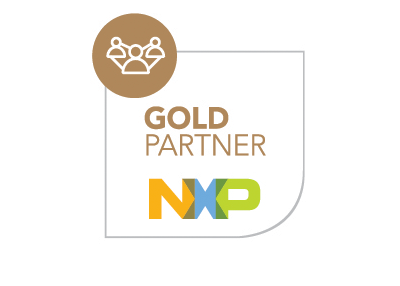 Whether you require short range or longer range reading distance, NXP can support you with the right product and with the wide network of ecosystem partners. Growing cities face challenges concerning traffic, space and pollution. NXP is taking smart mobility to the next level. Our activities are devoted to create solutions for cities to become greener and smarter places to live, facilitating efficient and safe mobility. NXP has contributed to the rapid growth and acceptance of contactless smart cards for public transport applications. Our solutions increase the speed at which transactions can be performed, giving customers a whole new ticketing experience. They also enable multiple applications. Car or bike sharing cards using MIFARE can easily become multi-application cards for different mobility solutions including all forms of public transport. A single card can be used for car sharing, parking and riding the bus or metro. With MIFARE technology being easily integrated into smart phones, smart mobility becomes reality in the blink of an eye without changing reader infrastructure. NXP is also well known for enabling contactless, fast, effective, secure and reliable vehicle identification through RFID technology. RFID technology has been deployed across the world serving various use cases including road tolling, license plate authentication, electronic vehicle registration, law enforcement, access control, vehicle immobilization and fleet management. Our brand new secure passive UHF tag, UCODE DNA, targets the applications described above as it combines the exceptional long read range of passive UHF technology with cryptographic security methods based on state of the art cryptography.